Coventry-based steering system manufacturer, Pailton Engineering has invested in a low volume cell (LVC) specifically for small batch orders and pre-production sample manufacturing. This collection of new high-quality machines is set to increase workflow efficiency and cut lead times significantly. The investment has also reduced changeover times between batch and full-scale production. 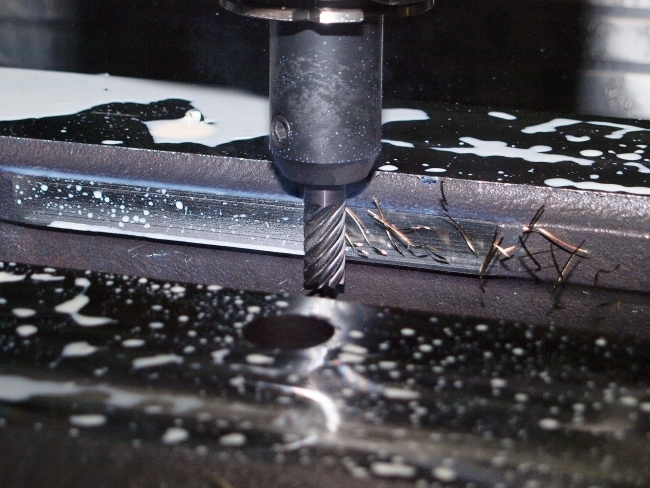 The investment includes three full CNC machines and three semi-CNC machines. These high-quality machines form the upgraded low volume cell to provide the business with a dedicated area for small batch processing, away from the main factory floor. This will result in faster processing of complex small batches that would have otherwise taken up resources on the main shop floor. When new steering parts are requested, samples are produced, proven and validated by Pailton Engineering before they are sent to the client as part of the pre-production phase. By upgrading the machines in the low volume cell and redirecting this part of the business away from the main production, overall manufacturing efficiency has been boosted. A large part of the efficiency boost is that the new machines remove the need for production changeovers in the main production line. These were previously required to get small batches through the pre-production phase. The new high-spec machines also bring benefits of increased metal-working capabilities and complex machining techniques. The new machines use the same programs as the main shop, making the transition from pre-production to volume-production seamless.